I have always been interested in health issues and healing. I am an obsessive researcher and label reader. Don't Make Yourself Feel Worse! Before you take that cough syrup, be sure to read the label. A lot cough and cold medicines position themselves as multi-symptom, which means they contain several active ingredients. It is a kind of shotgun approach to cold relief. You know, that whole “sniffling, sneezing, coughing, aching...” business. Personally, I don't like to take more medicine than I need. Some of these combinations can make you feel weird and can even work against each other. It is best to choose a medication with only one, or at most two, active ingredients that target your most bothersome symptoms. I'm an obsessive label reader, and I've done a little research on some of the most common ingredients in over-the-counter (OTC) cold and cough medicines. I am not a medical professional. My article is not meant to be a complete list of the benefits and dangers of any of these ingredients. 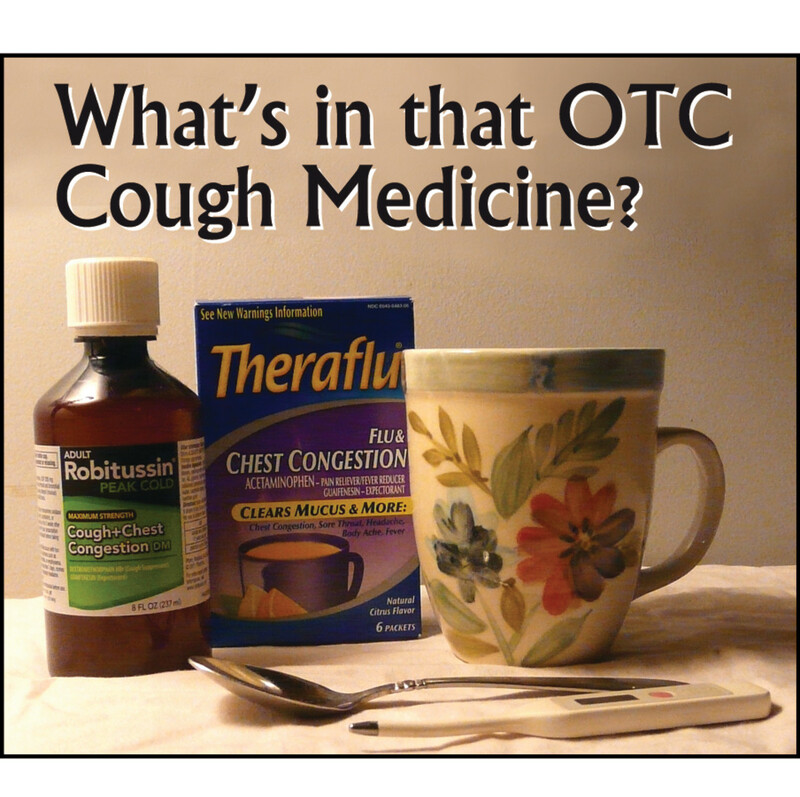 It is just an overview of some common OTC cough and cold medications. 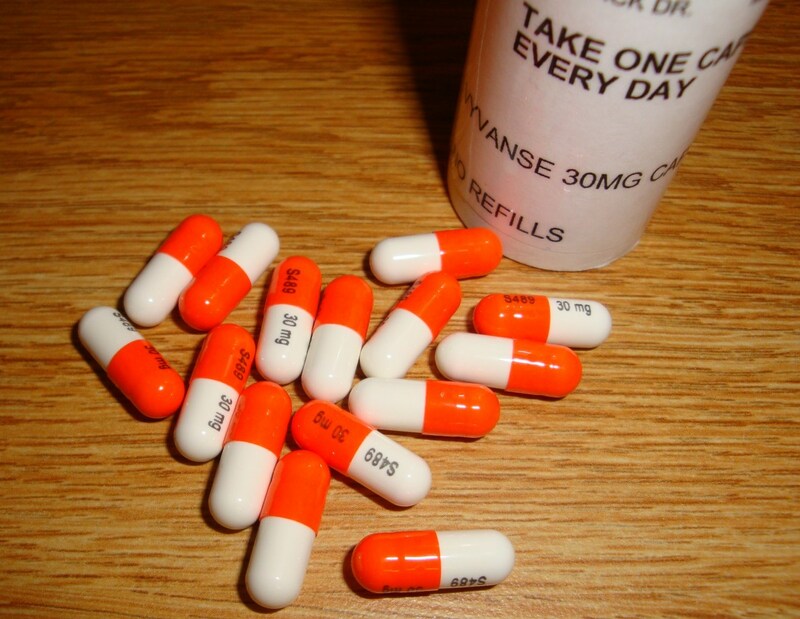 Acetaminophen is one of the most common ingredients in OTC cough medicines; it is the active ingredient in Tylenol. Acetaminophen is used to treat mild pain and reduce fever. If you are taking a medicine that contains acetaminophen, it is very important not to take more than 4000 mg from all sources in one day. If you take just a little more than the recommended dose each time, over days or weeks, it can build up in your system and cause liver damage. In fact, acetaminophen overdose is a major cause of liver failure. It is even more dangerous if you drink alcohol. People who take more than three alcoholic drinks a day should avoid acetaminophen. 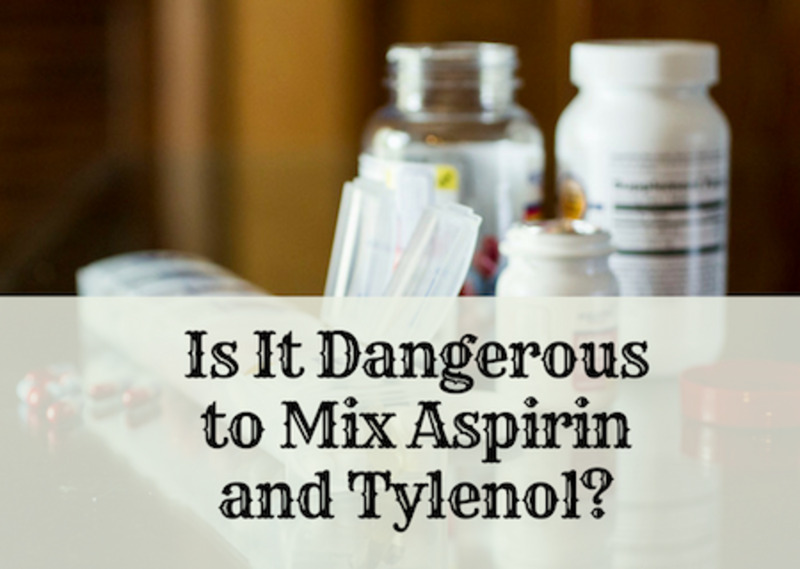 In addition, if you use Vicodin, you should be aware that it contains acetaminophen. If you are taking that, or any other medication containing acetaminophen, be sure to include that in your total dosage for the day. Diphenhydramine, the generic name for Benadryl, is an antihistamine often used in cold and cough medicines. It is the sleep-inducing ingredient used in PM medications such as Tylenol PM and NyQuil PM. 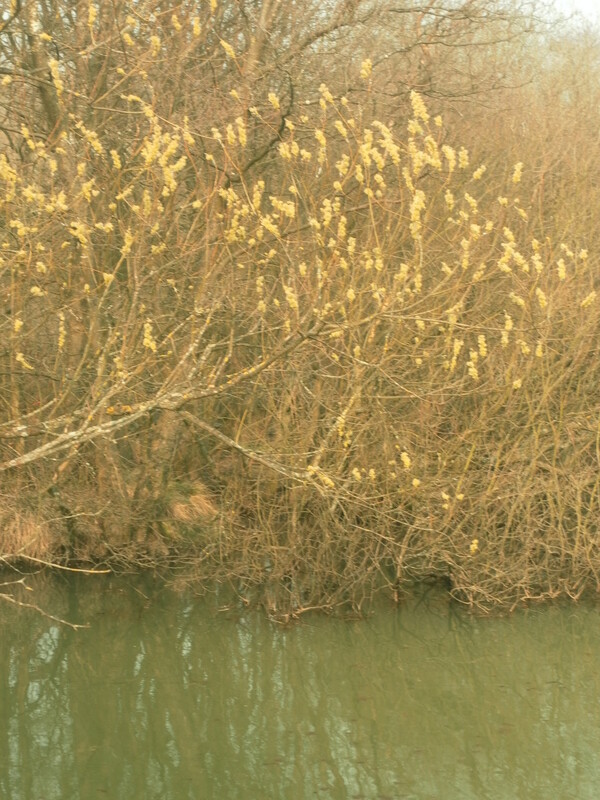 It is used for treating sniffles and sneezes. It is also a very effective treatment for hives, and insect bites or stings. Diphenhydramine will usually make you drowsy; you should not drive when using it. Other, less common side effects of diphenhydramine include dry mouth, nose, and throat, dizziness, nausea, vomiting, and loss of appetite. Phenylephrine is a decongestant; it treats nasal congestion, sinus pressure, and congestion of the Eustachian tubes in the ears. It works by shrinking dilated blood vessels. This ingredient has replaced pseudo-ephedrine in many OTC medicines. Phenylephrine can raise heart rate and blood pressure. 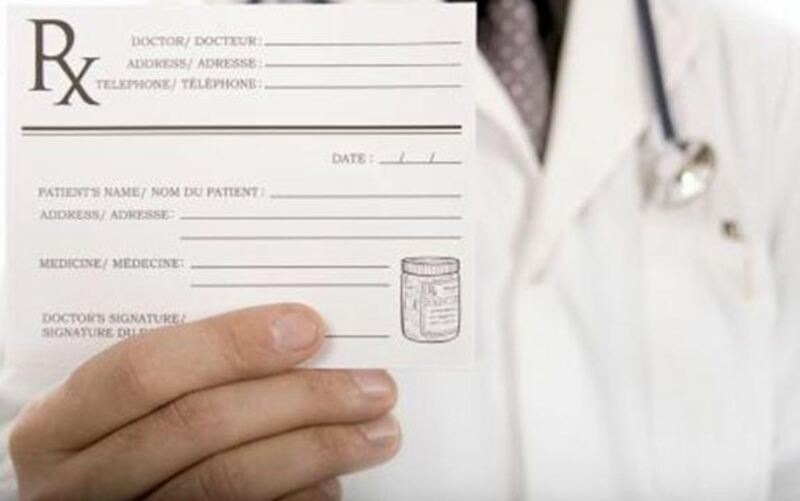 If you are taking any other medicines—whether they are OTC, prescription, herbal, or even supplements—please be sure to read the label carefully if you are considering taking anything containing Phenylephrine. If you have a medical condition such as high blood pressure, heart and blood vessel disease, intestinal problems, liver disease, irregular heartbeat, low blood fluid volume, overactive thyroid, diabetes, blood clots or asthma, you should check with a doctor before taking Phenylephrine. I know from personal experience that it can be very bad if you give it to someone suffering an asthma attack. It can constrict the bronchial tubes, making it even harder for the person to breathe. Guaifenesin is an expectorant; it's the active ingredient in Mucinex. It is also contained in Robitussin and a lot of other OTC cough medicines. It thins the mucus in your chest and throat, making it easier to cough up. I didn't find a lot of warnings associated with this other than that it should not be given to children under 4 years old. Dextromethorphan is a cough suppressant. If you see DM on a label, it indicates that the medicine contains Dextromethorphan. The drug works by affecting the signals in the brain that trigger the cough reflex. 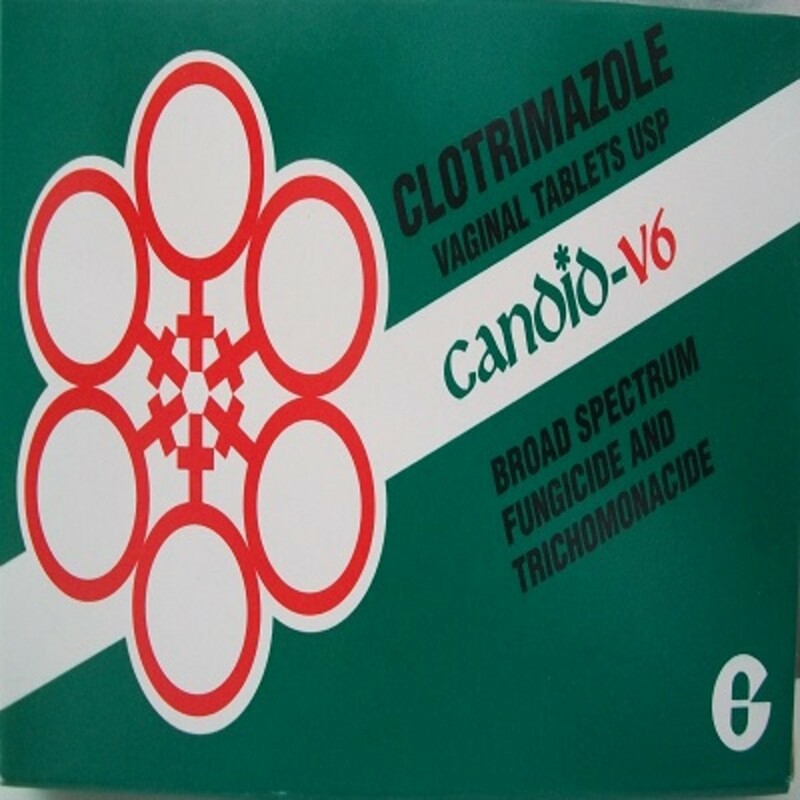 You should not use it if you have taken an MAOI inhibitor within the past 14 days. Dextromethorphan is effective at reducing coughing, but in my experience, it makes me feel weird and spacey, and not in a good way. I was taking the doses a little too close together and found myself feeling very strange and having some bizarre thoughts. I can't see why anyone would want to feel that way on purpose, but Dextromethorphan is a drug that has a reputation for being abused by teens. So, if you've got kids around you may not want to leave a large supply in your medicine cabinet. I am not a medical professional. My article is not meant to be a complete list of the benefits and dangers of any of these ingredients. It is just an overview of some common OTC cough and cold medications. All of these medications can be safe and effective when properly used. Please read the label on any medicine you take, and follow dosing guidelines. Know what you are putting in your body. Always take special care with children as well as with pregnant and breastfeeding women. Children should never take adult medications without a doctor’s advice. Is it normal to cough up phlegm for a week? I wouldn't call it normal, but it is not unusual. An important question is, what are your other symptoms? If you don't have a fever or feel achy, it could well be an allergy. If you do, it could be a cold or flu. Any of those things could last well over a week. MM - perhaps you took your doses too close together, or took a little more than recommended at each dose. That's what happened to me. Now I am more careful about dosage if I take DM. It is effective at reducing the cough reflex if used as directed. I took a cold medication with DM in it. It made me feel spacey until it wore off in about 4hours. They happened 2 times and never when I previously too it. I'm a label reader, often I read to compare ingredients in name brand medicines compared to store brand. You can really save money if you look for that main active ingredient that you need. I hope your are well and not needing any medicine. Thanks for reading. I appreciate your visit Alicia Murphy. OTC cold medicines have their place, they can relieve symptoms and make us more comfortable. 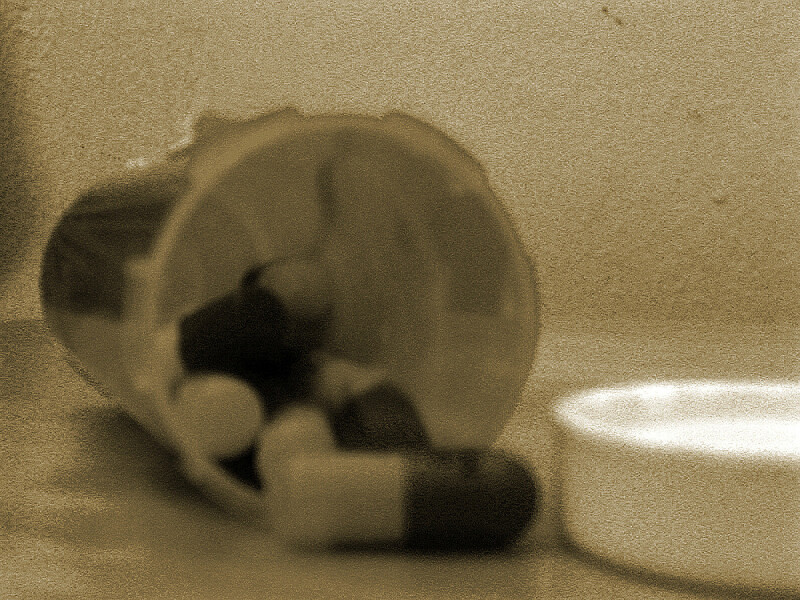 Mixing medications and taking too much of anything can be dangerous. We have to pay attention and look out for ourselves. I'm glad this was just shared or I would have missed it....well, I did miss it ten months ago. :) Great information and I'm willing to bet most people do not know this stuff. Thanks for doing the research, and have a very Happy Thanksgiving! Thanks for your comment thesingernurse. I'm afraid a lot of people just look at the front of the bottle, and especially if they take two medicines with the same ingredient are in danger of over-medicating. Thank you for sharing this hub. Consumers should be aware of the things that constitute the medications they purchase. I am glad that there are some people like you who are proactive in terms of buying over-the-counter drugs. Still, it would be best to consult a physician first.